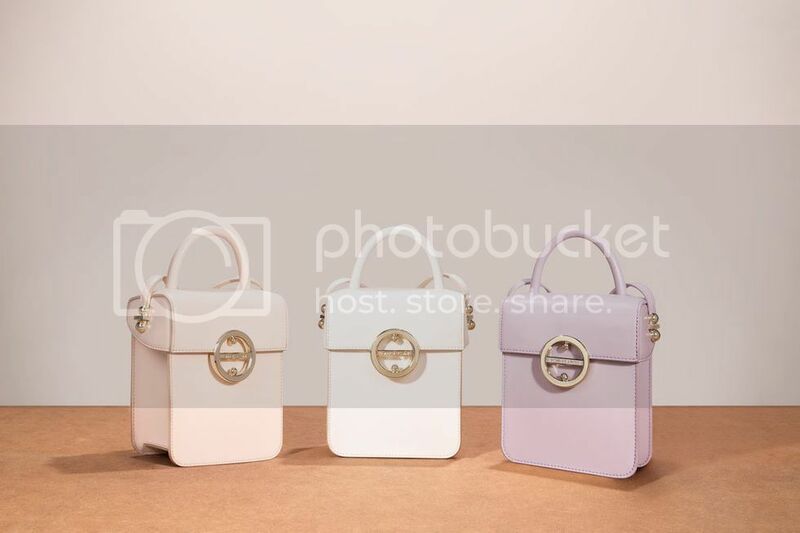 After their successful collaboration to launch the Poppy bag, ZALORA collaborated with Jessica Jung for the second time for another preppy piece, the Rosie bag. Rosie looks small but it really is a roomy bag with its boxy design. Watch the video below to see all the stuff Jessica packs into Rosie. Rosie comes in 6 different colours, with three feminine shades and three neutral shades as fashion staples. 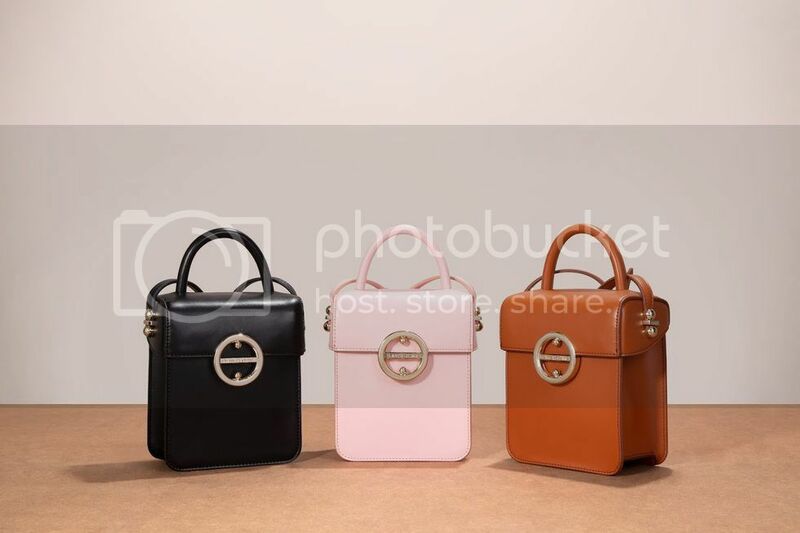 It is made of faux leather with metal hardware and magnetic fastenings, and the versatile design is perfect both for matching with your streetwear ensembles or your corporate suits. Shop the Rosie bag on ZALORA.